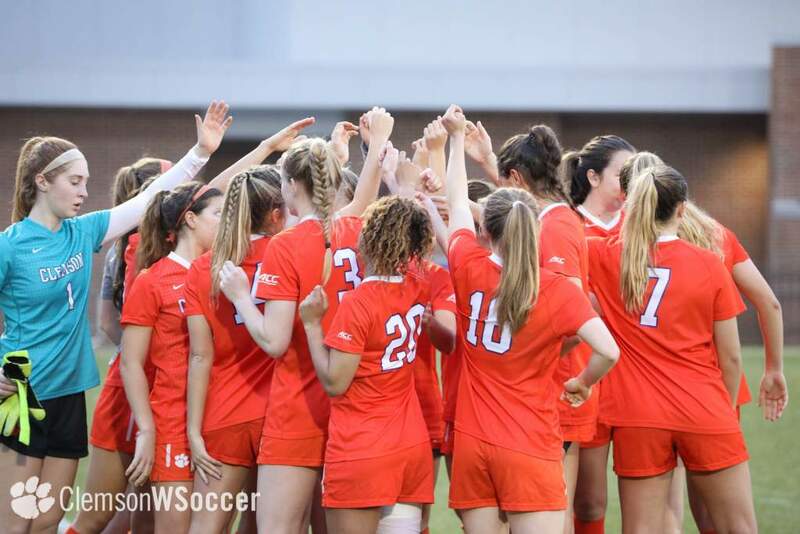 CLEMSON, SC–For the 11th consecutive season, the Clemson women’s soccer team has been invited to participate in the NCAA Women’s Soccer tournament. 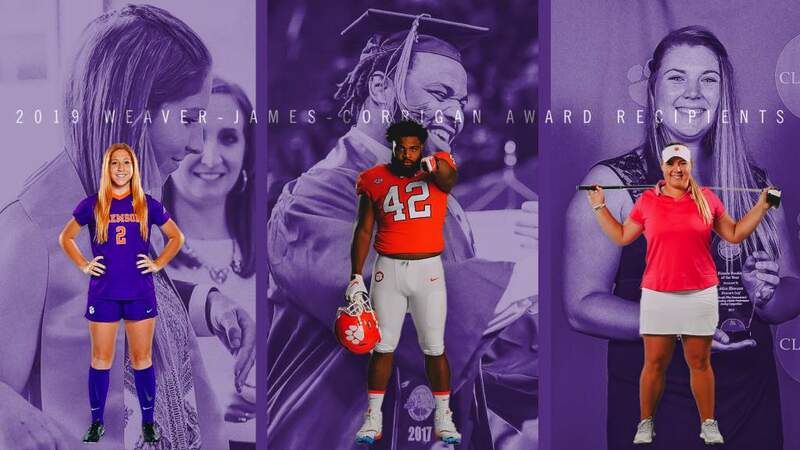 Clemson will play Auburn in Auburn, AL Friday night. Match time is 8:30 PM EST. and livestats for the game can be viewed by clicking on this link. Clemson has a 10-7-2 record overall this season. Courtney Foster and Lindsay Browne both lead the team in scoring with 15 points. Foster has seven goals and one assist for 15 points. Browne has six goals and three assists for 15 points. 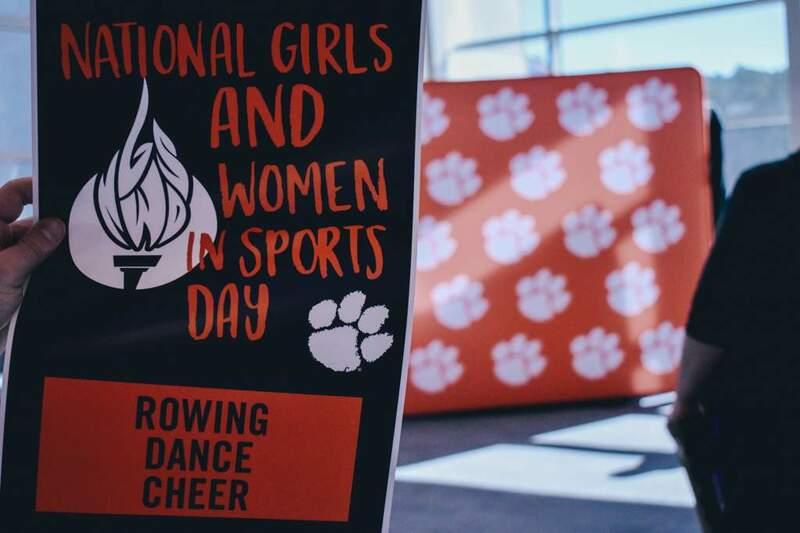 Clemson first started a women’s soccer team in 1994. The Lady Tigers have been to the NCAA Tournament every season since that time. 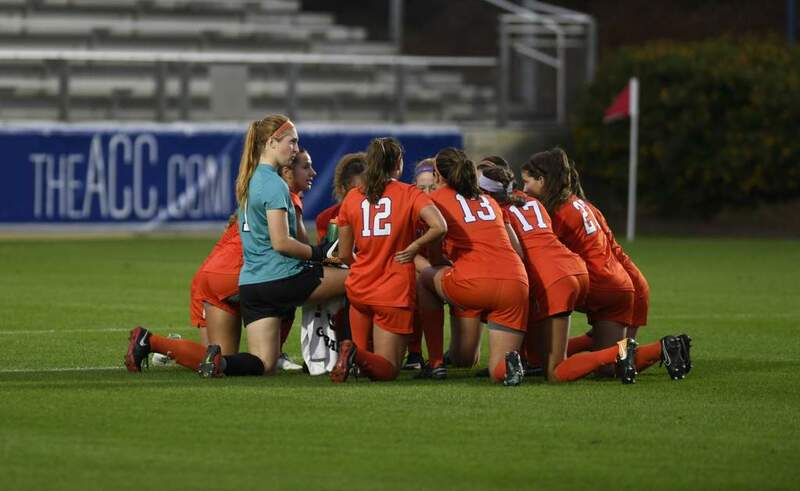 Clemson has advanced to the NCAA Final 16 five times (1997, 1998, 1999, 2000, and 2001) and to the NCAA Final Eight three times (1998, 1999, and 2000). The Lady Tigers are one of seven teams to have played in the last 10 NCAA Tournaments.